In the years between 1918 and 1926 Adolf Hitler transformed from a feckless, isolated, and undecided loner, into a charismatic, conniving, and monstrously driven leader. 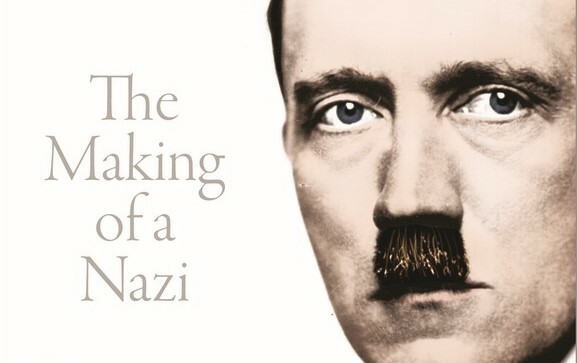 In Becoming Hitler Thomas Weber peels back the layers of myth and inaccuracy surrounding this change of character with precision and nuance, revealing how Hitler’s trial after the Munich Putsch became his perfect stage. Thomas Weber received his PhD from the University of Oxford, and has taught at Harvard, Princeton, and Chicago, before becoming a professor at the University of Aberdeen. His 2010 book, Hitler’s First War, was awarded the Arthur Goodzeit Book Award of the New York Military Affairs Symposium for the best military history book. Presenting new evidence that the first biography of Hitler, purportedly written by a German aristocrat, was actually penned by the man himself, Professor Weber joins us to sketch a portrait that arises from the most up to date historical research, and which shows how Hitler’s anti-globalism and demagoguery can shed light not only on the past, but on our own times.